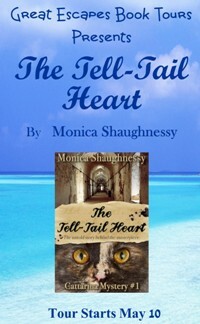 THE TELL-TAIL HEART, is a fun and different spin on mysteries and I look forward to reading the next in the series. 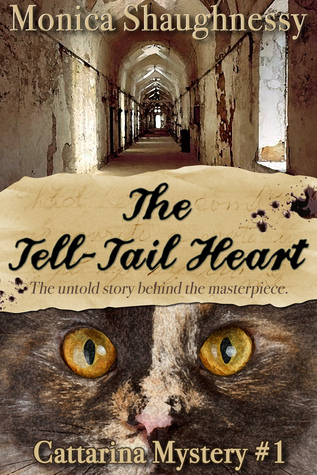 Whether or not you like cats, The Tell-Tail Heart will enchant you. You’ll arch your back, hiss and spit at the danger and the ‘bad guys’. 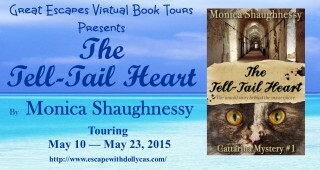 Nonetheless, you will purr with satisfaction, at least until you go in search of the next Cattarina Mystery. It ‘s a quick read, cute. 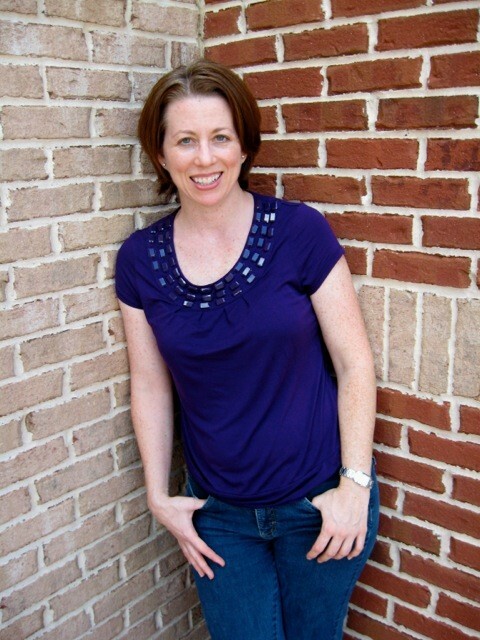 charming and compelling, well-written, I really enjoyed… I liked it so much that I decided to read the story of Poe behind this novel. …the “voice” of Cattarina is humorous and witty, which makes The Tell-Tail Heart a joy to read. I could tell reading this book that the author put a lot of work into researching Mr. Poe. Big fans of his will love this story and reading more in the series. I also think those who like period pieces will also enjoy this book.